Jeff Rushin, Chris Stanford & Dax J, Rodhad, Rismu, Petter B and more. 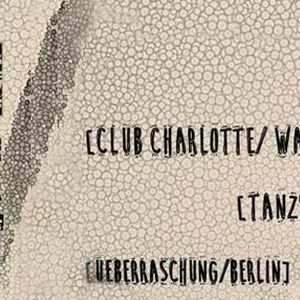 _HERE IS MY SET FROM "HELDEN DER NACHT @ CLUB CHARLOTTE-MUENSTER" FROM 28. FEBRUARY 2014. _AS ALWAYS I FORGOTT TO RECORD MY SET. BUT THE LOVELY GUYS FROM CLUB CHARLOTTE RECORDED IT. _NOTE: DUE SOME CRACKLING I HAD TO CUT OUT SOME BITS AT THE END. _THX TO ALL THE PEOPLE DANCING THE WHOLE TIME !!! !